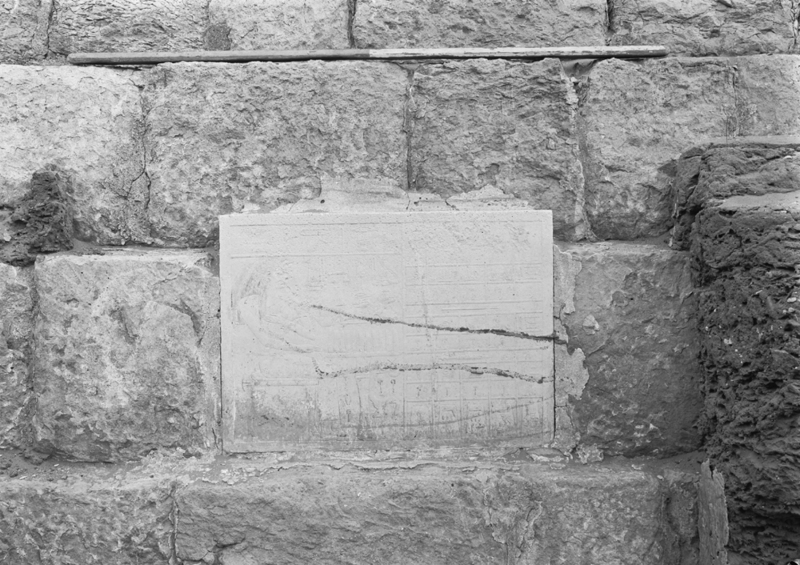 Owner of G 1227. 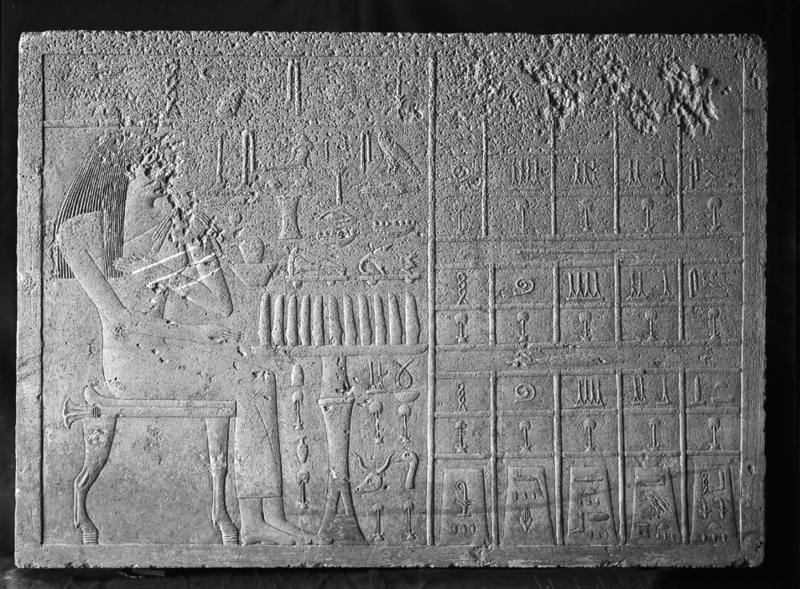 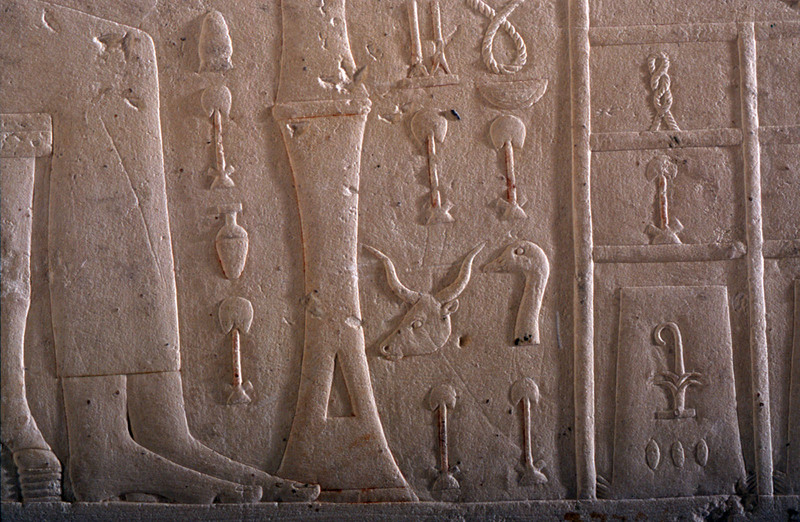 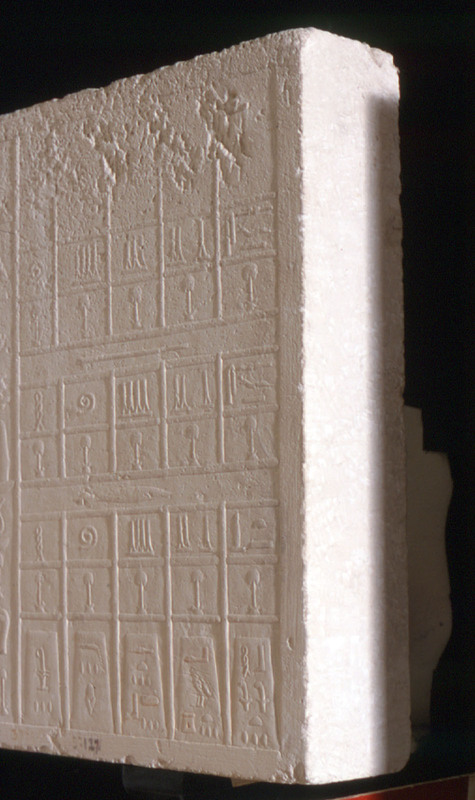 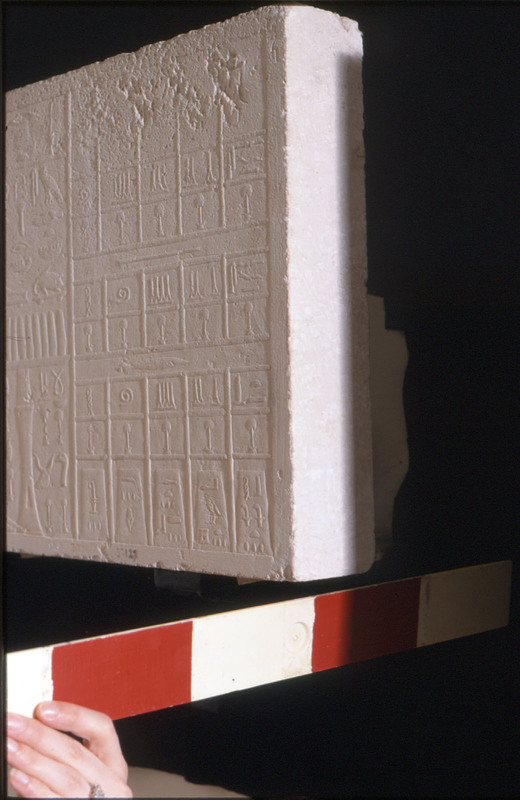 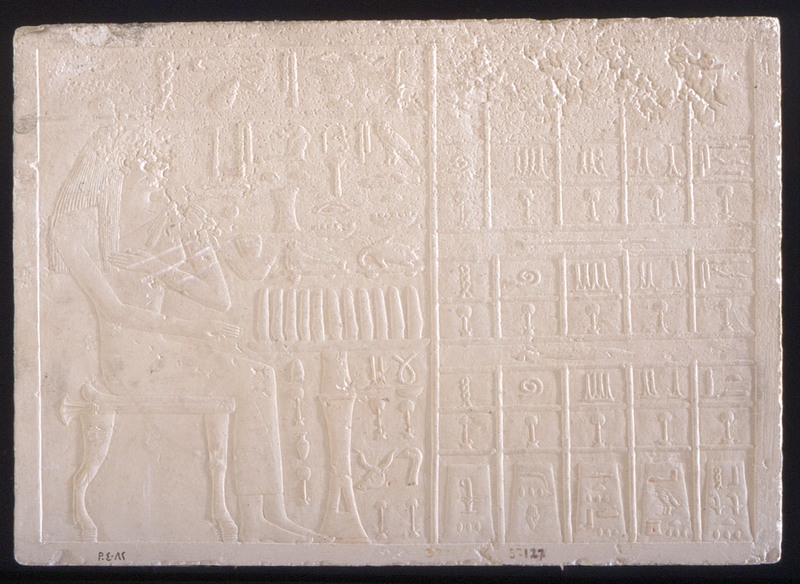 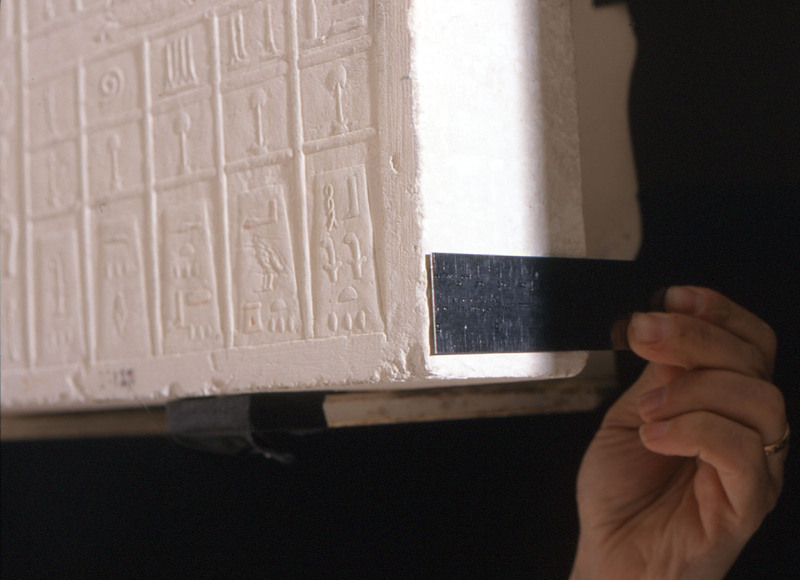 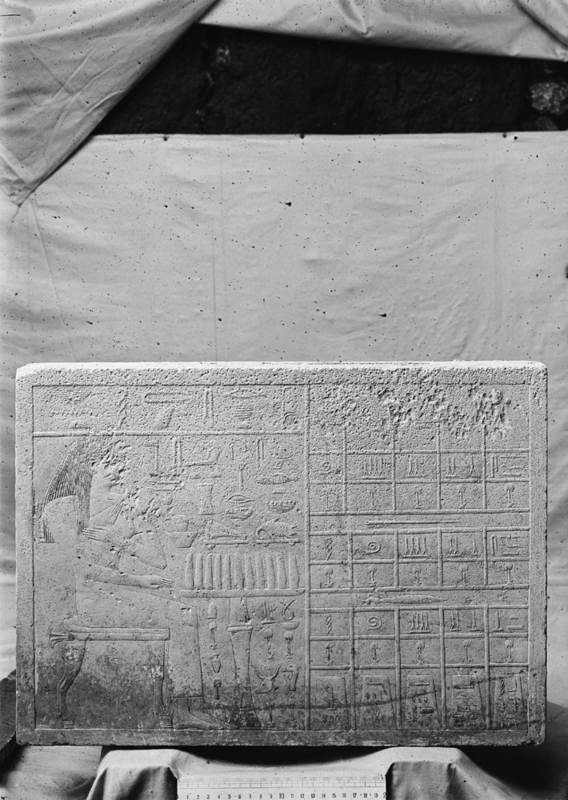 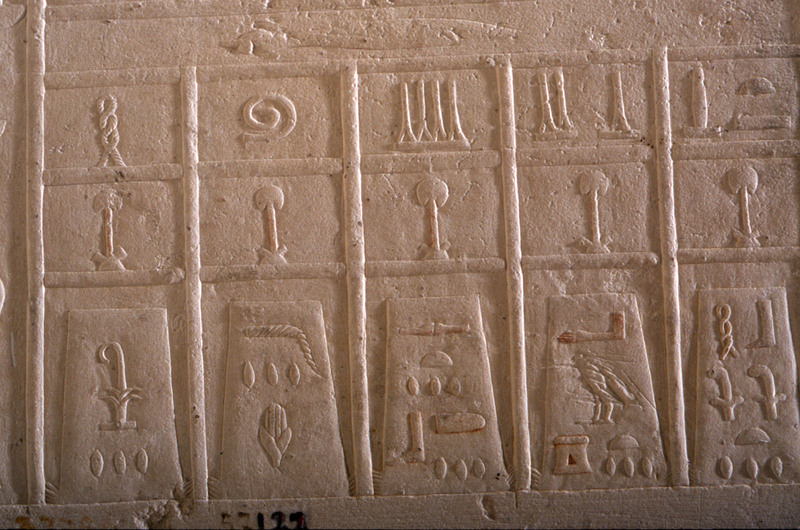 Limestone slab stela (Cairo JE 37726 = CG 57127 = Port Said National Museum P 4082) inscribed for Setjihekenet, identified as [rxt nswt] royal acquaintance; found in situ on east face of G 1227. 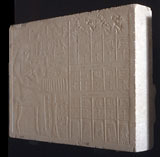 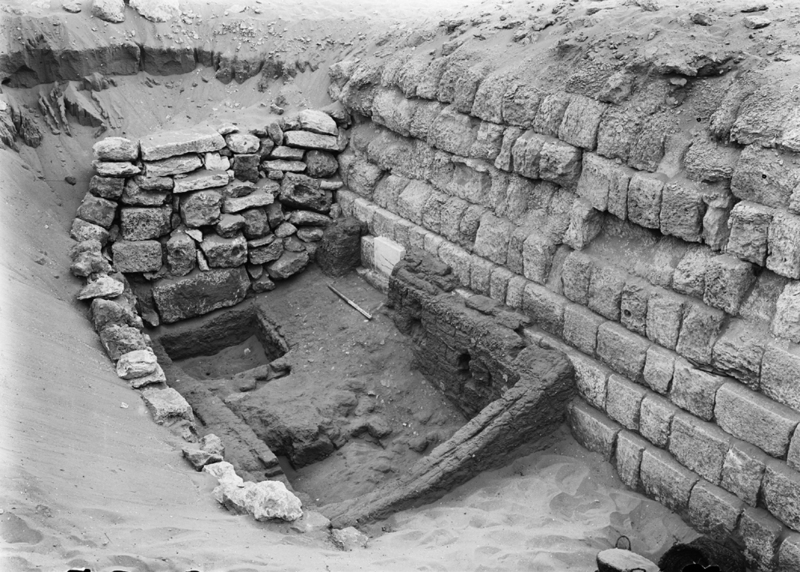 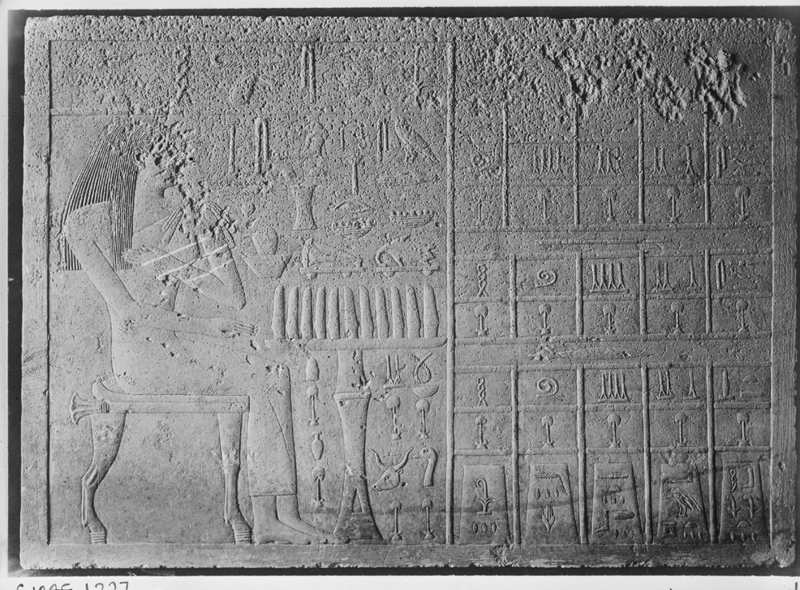 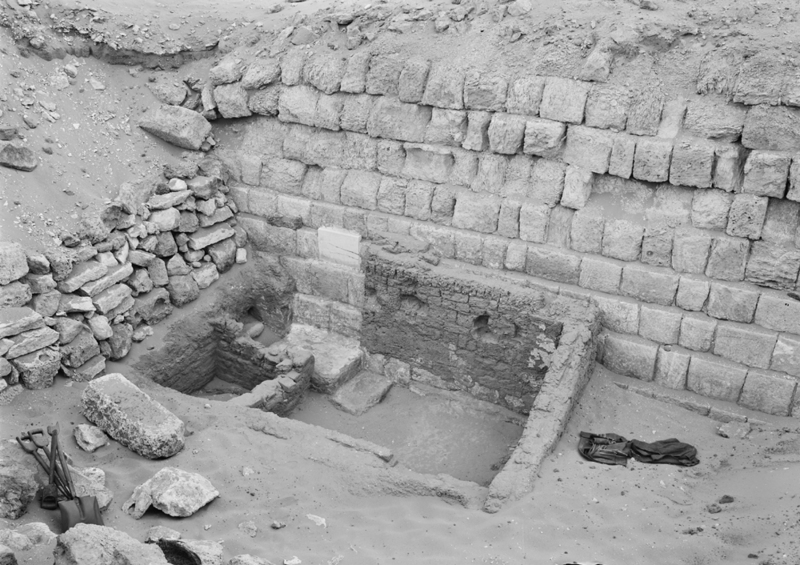 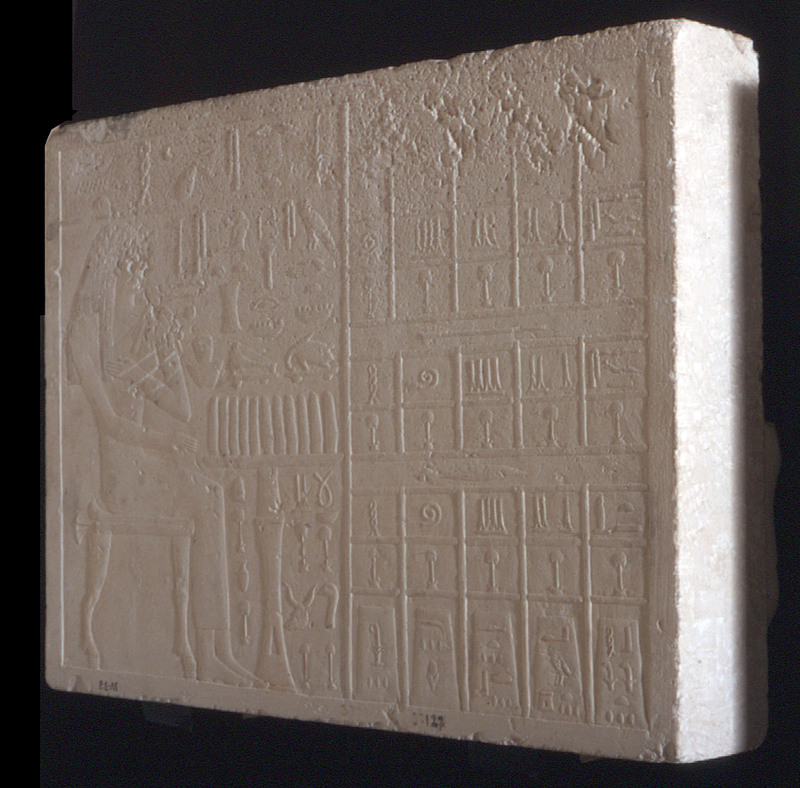 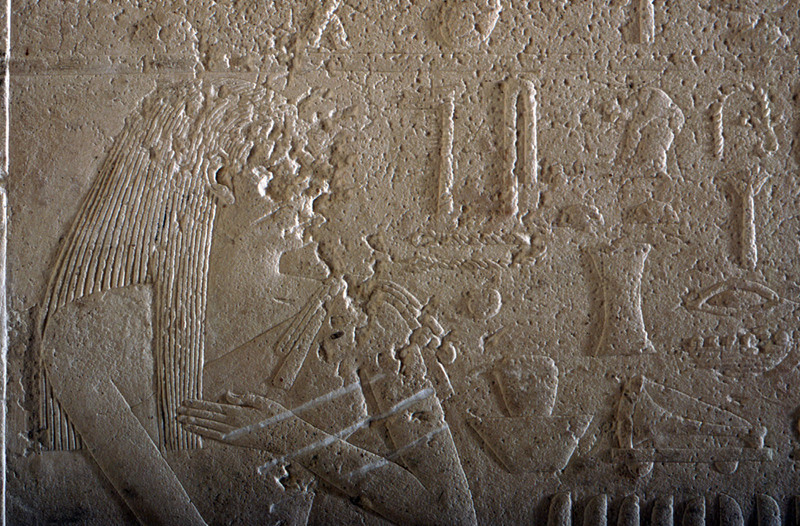 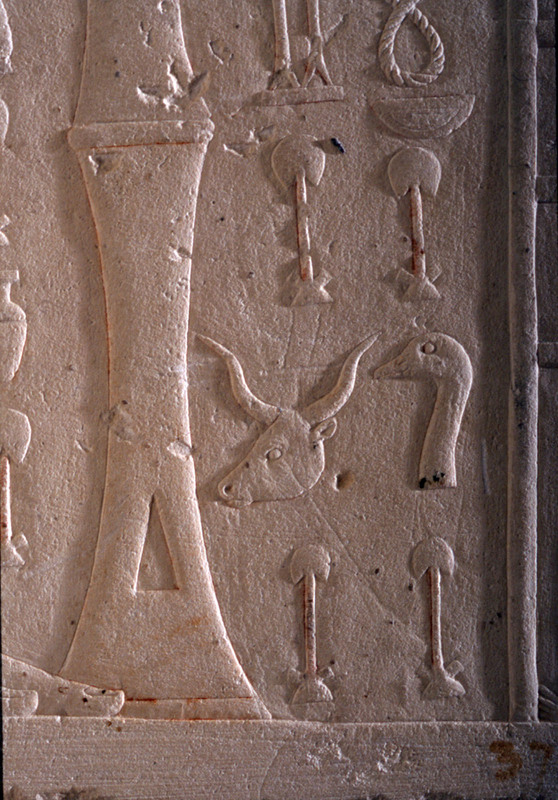 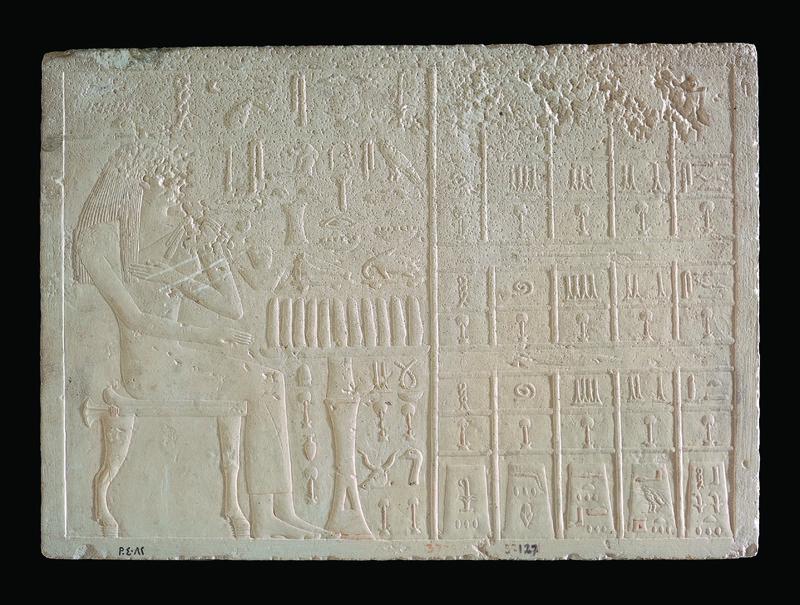 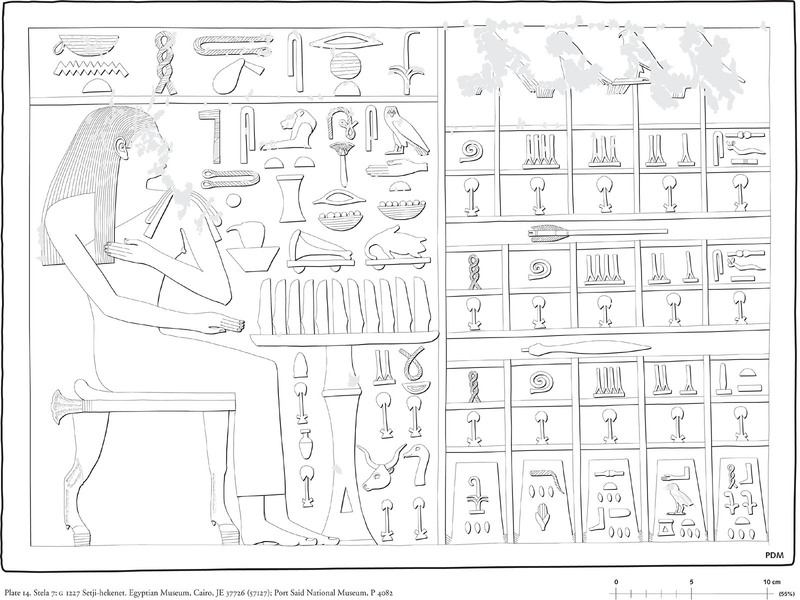 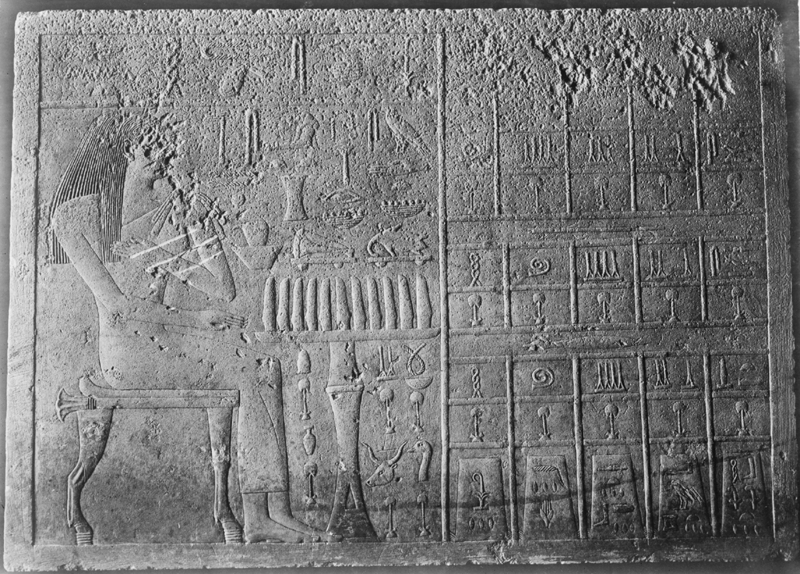 Description: Cemetery G 1200: G 1227, mud brick chapel, interior cleared, slab stela of Setjihekenet (Egyptian Museum, Cairo JE 37726 = CG 57127 = Port Said National Museum P 4082) in situ on E face of mastaba, looking WSW. 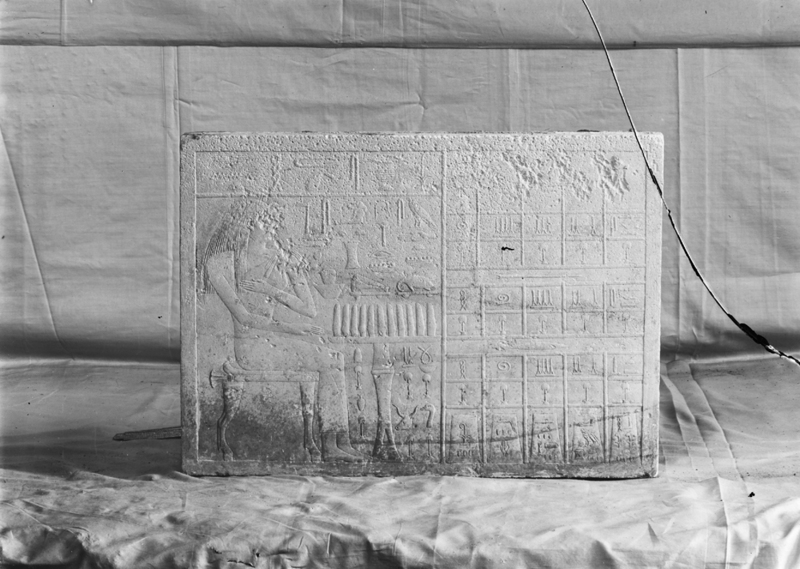 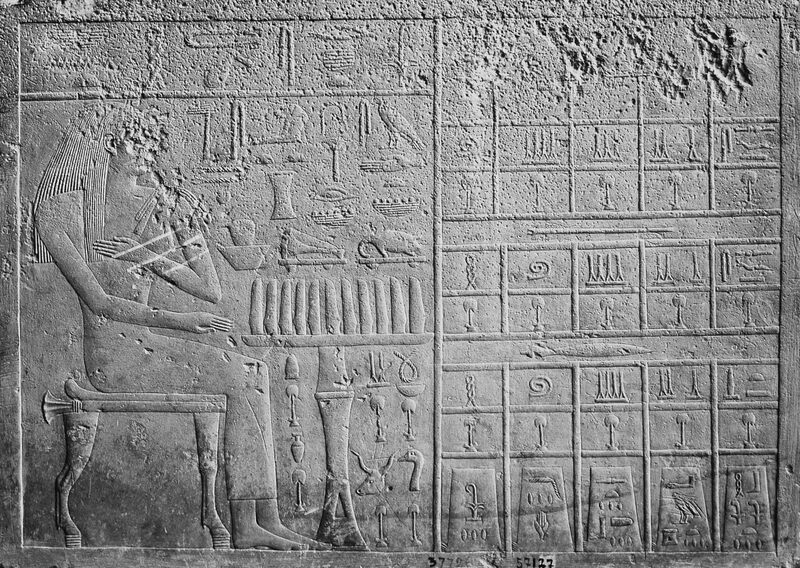 Description: Cemetery G 1200: G 1227, slab stela of Setjihekenet (Egyptian Museum, Cairo JE 37726 = CG 57127 = Port Said National Museum P 4082) in situ on E face of mastaba, looking W.
Description: Limestone slab stela of Setjihekenet from G 1227: Egyptian Museum, Cairo JE 37726 = CG 57127 = Port Said National Museum P 4082 (rephotographed as New Series A7021, A7022).